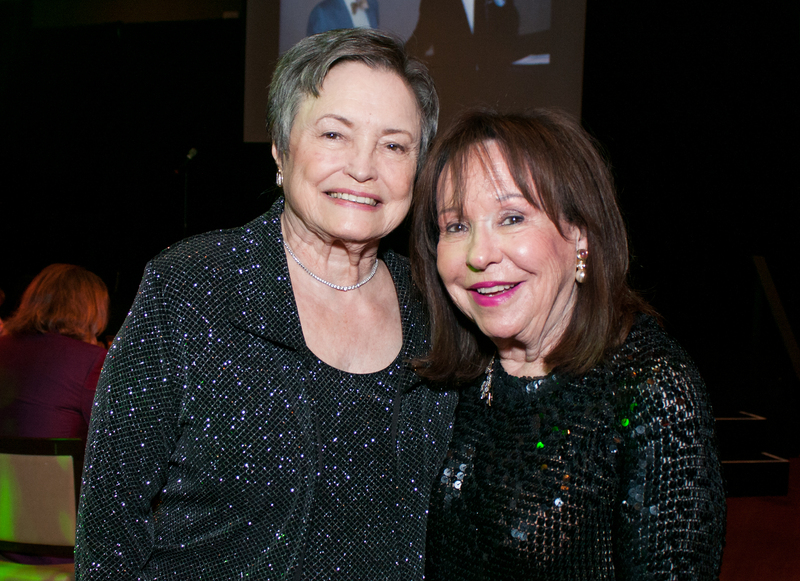 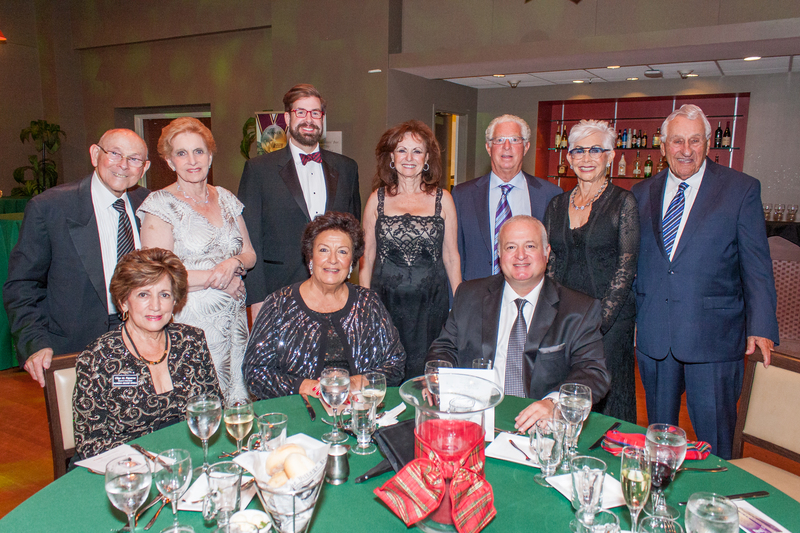 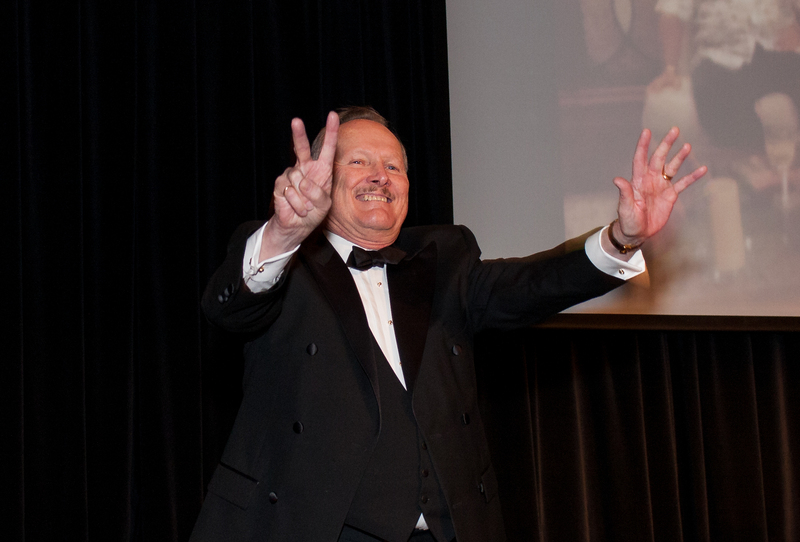 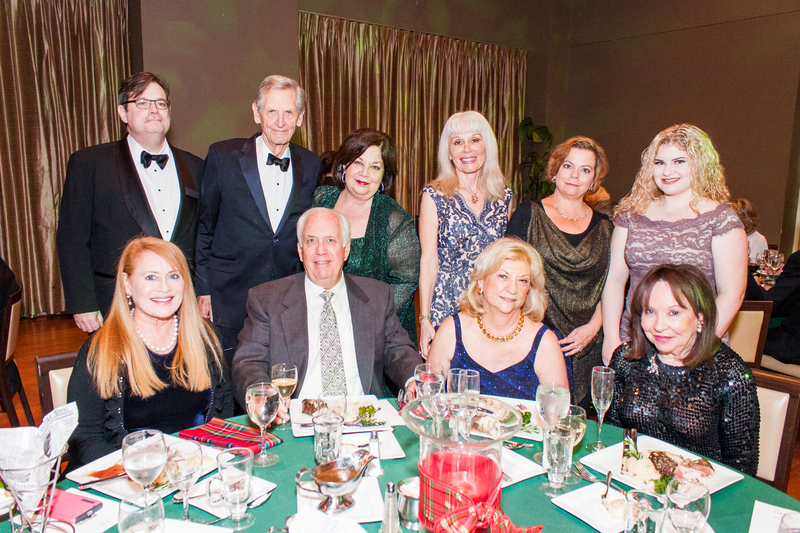 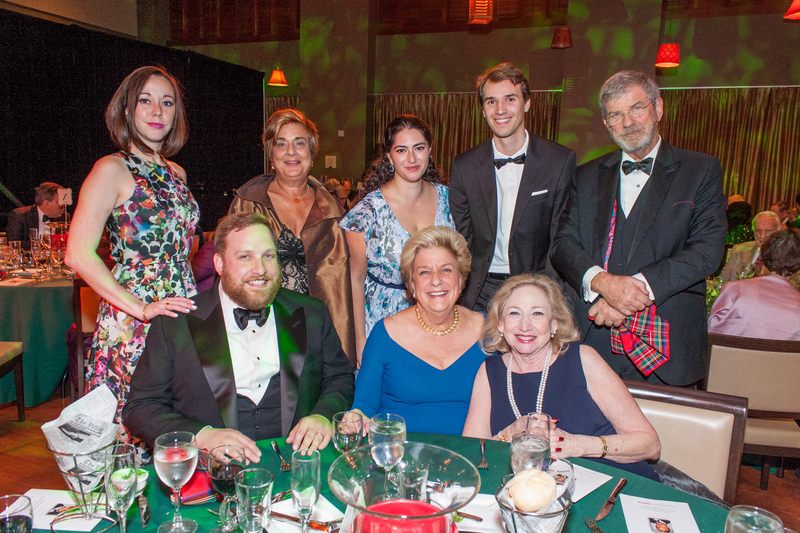 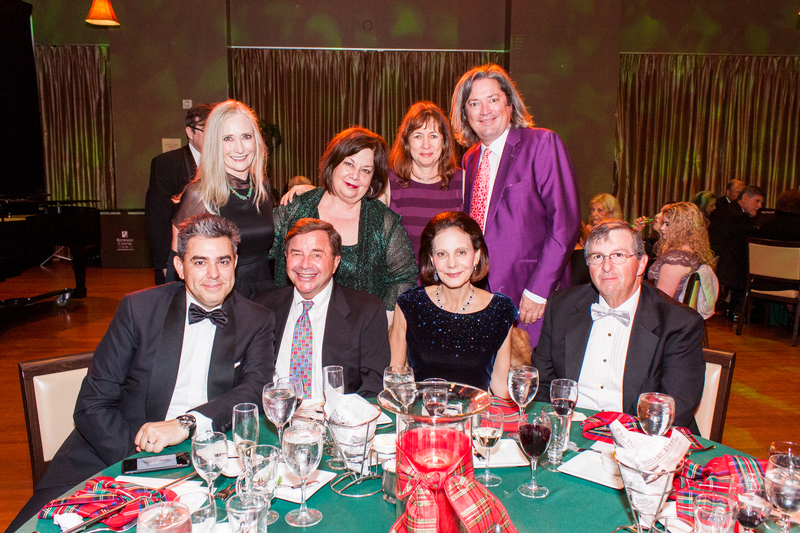 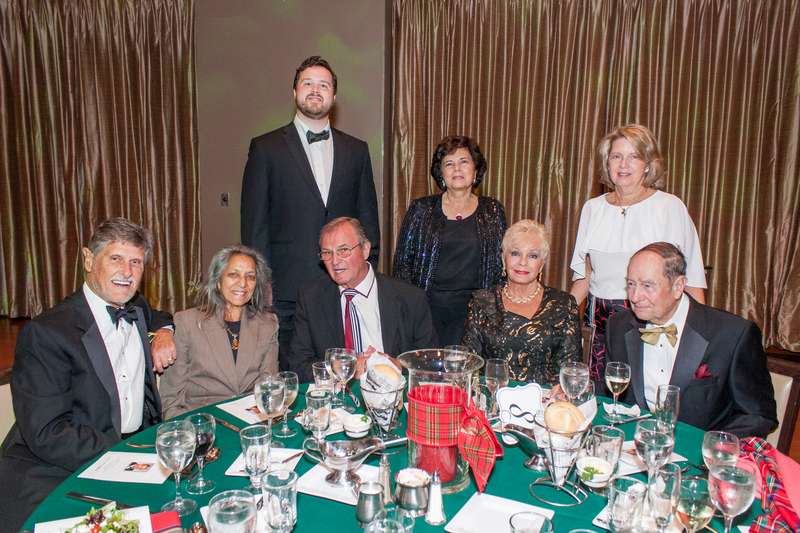 The Opera Society, now in its 40th year of support for Opera in our community presented a celebration of life in honor of Patrick Flynn who headed Fort Lauderdale Opera and represented Broward as Managing Director for Florida Grand Opera for many years. 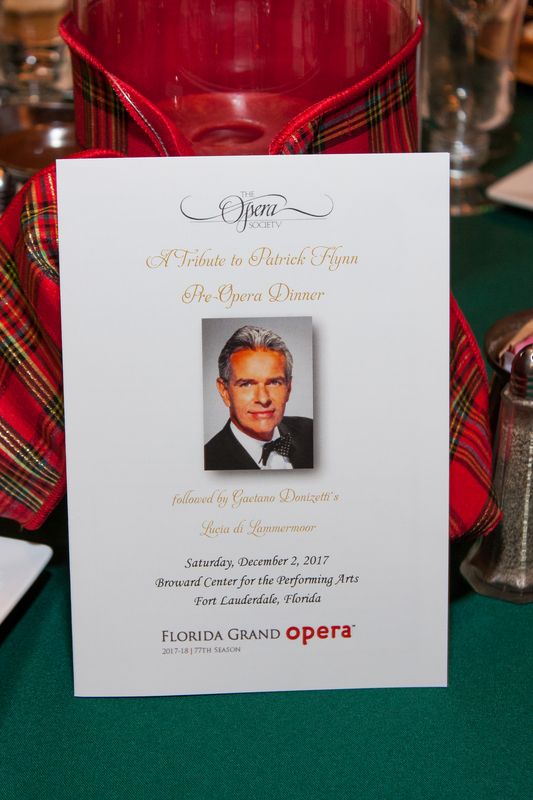 Patrick Flynn was revered and loved by the support groups for Opera in Broward County including the Opera Guild, Opera Society, Junior Opera Guild and the Camerata. 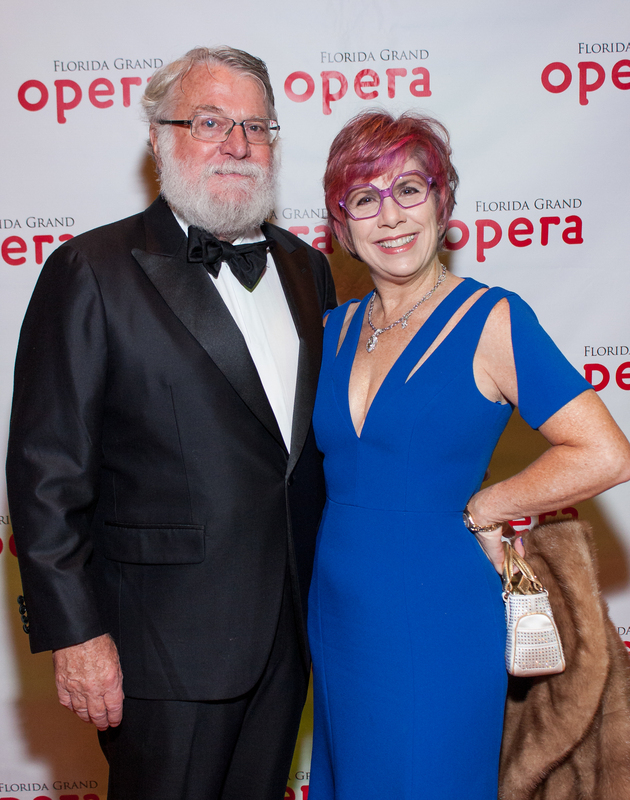 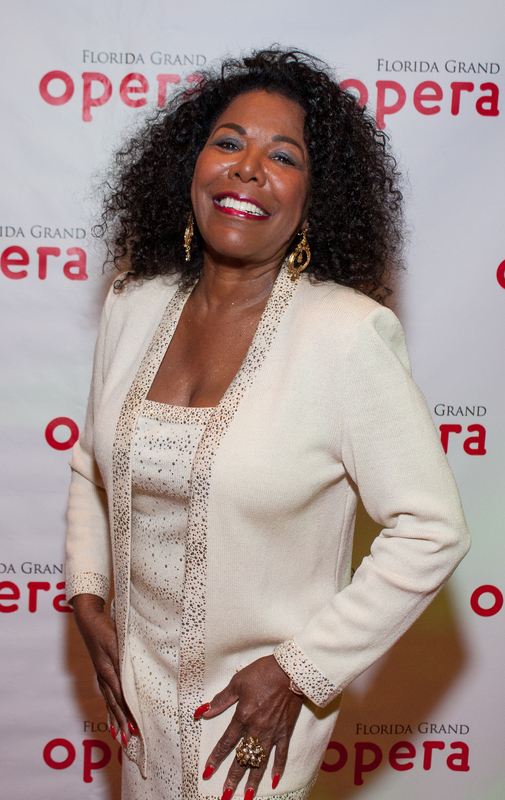 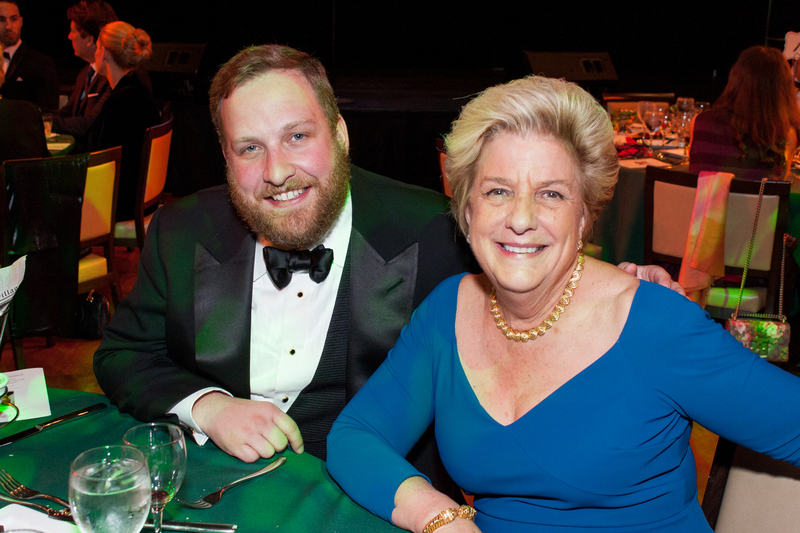 “Patrick helped Jan Solomon and I initiate an educational program that lasted seven years, bringing in funds for the Opera and educating the community on the Season’s Opera productions. 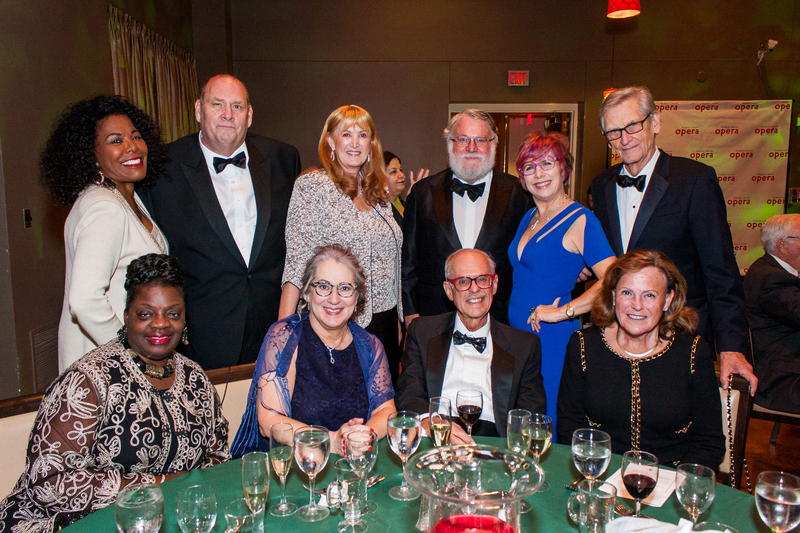 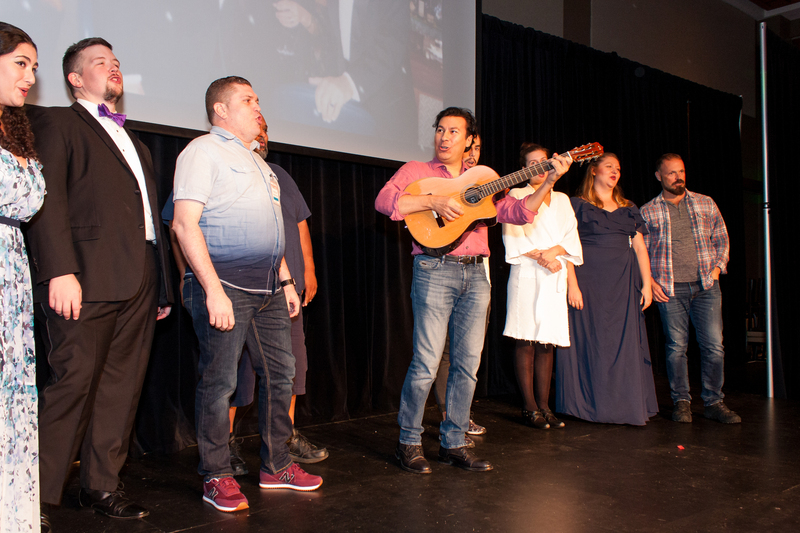 We won recognition for this program as the best educational series chaired and presented by volunteers at the North America conference of Opera Volunteers International”, said Melanie Camp, a past President of the Opera Society and longtime Opera supporter. 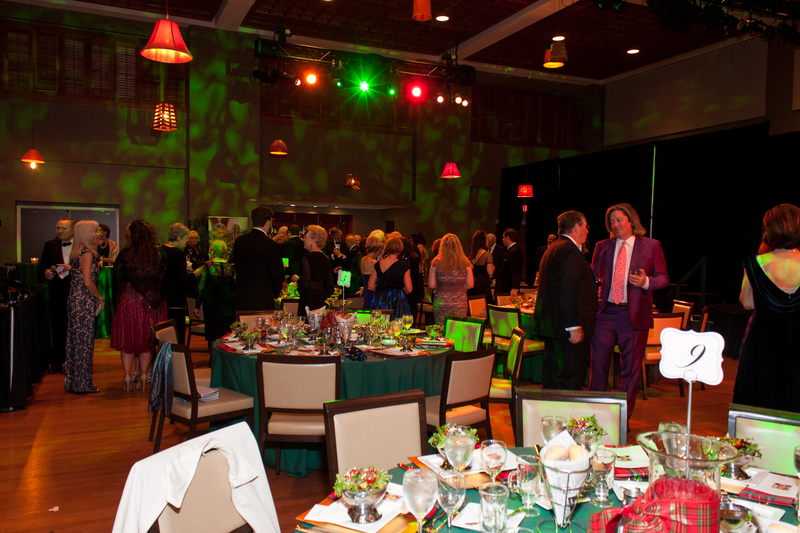 The evening. 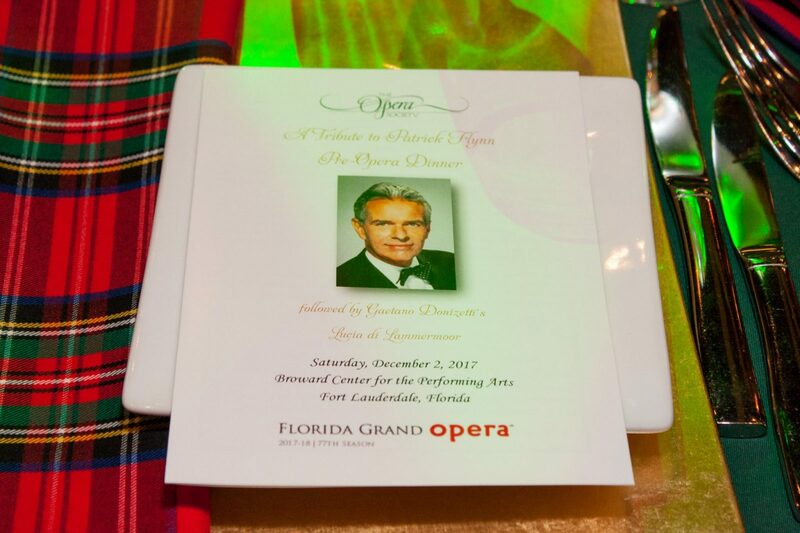 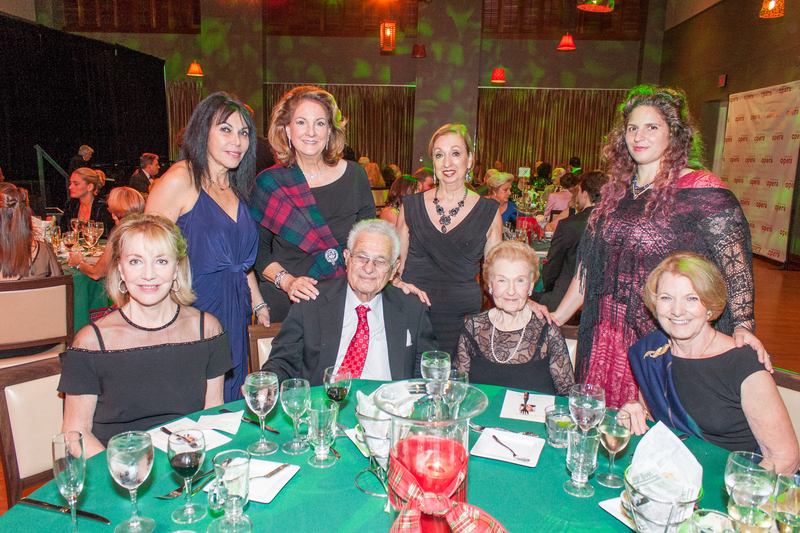 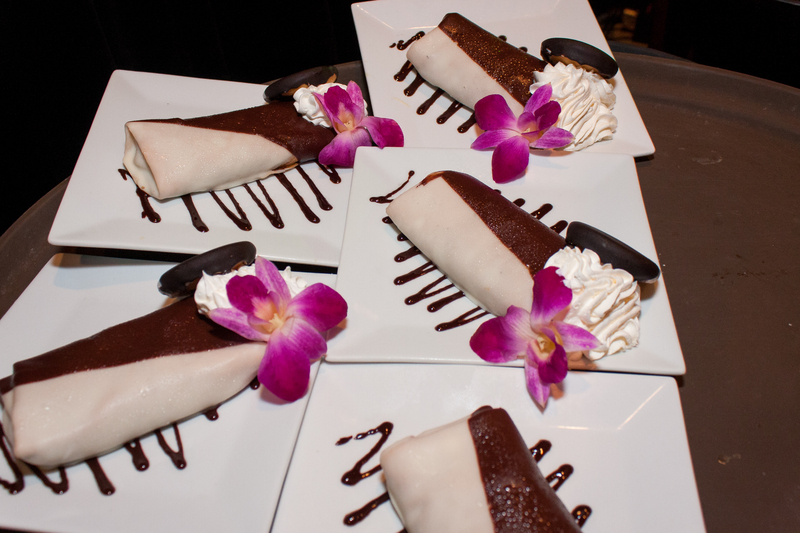 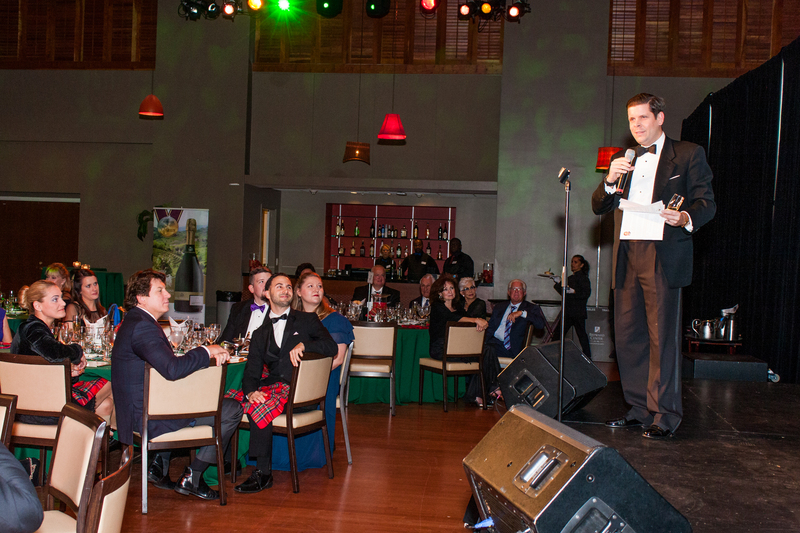 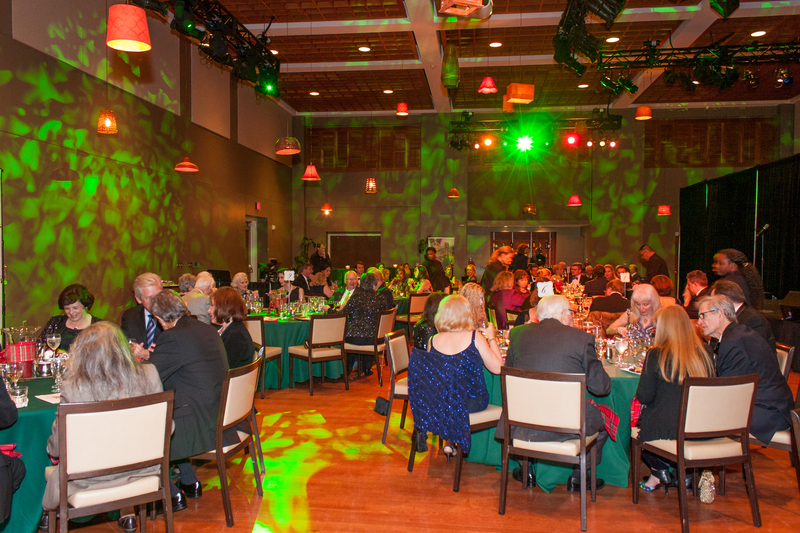 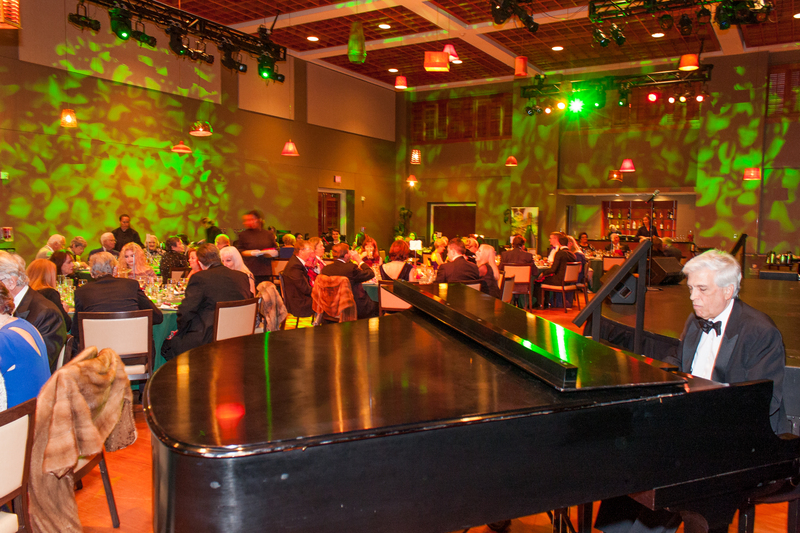 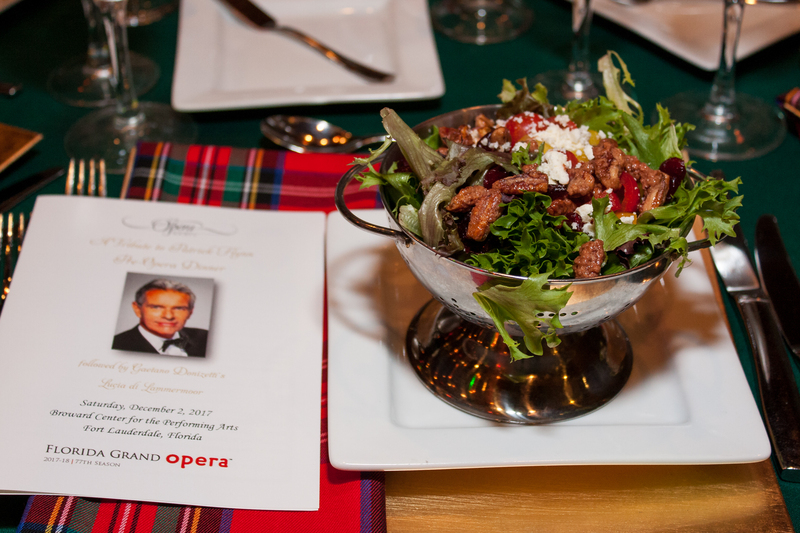 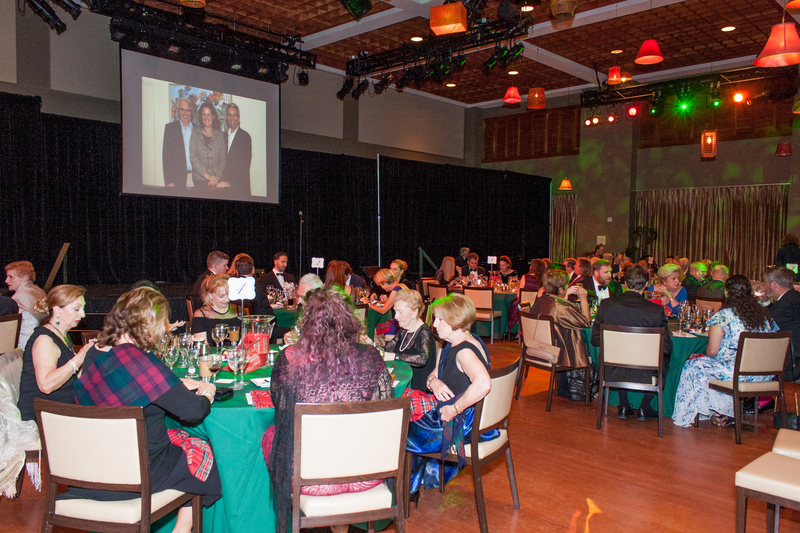 prior to the performance of Lucia di Lammermoor at the Broward Center of Performing Arts began in the Abdo Riverview room with cocktails and a slide presentation of favorite moments with Patrick Flynn and the arts community. 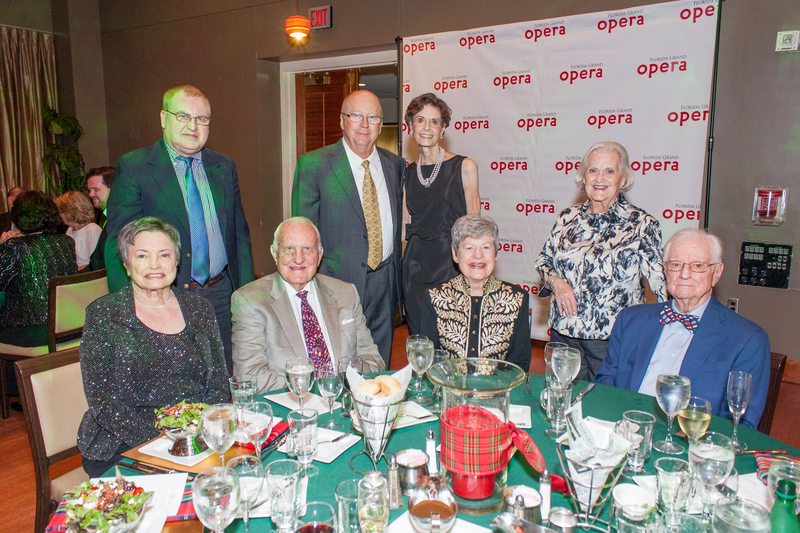 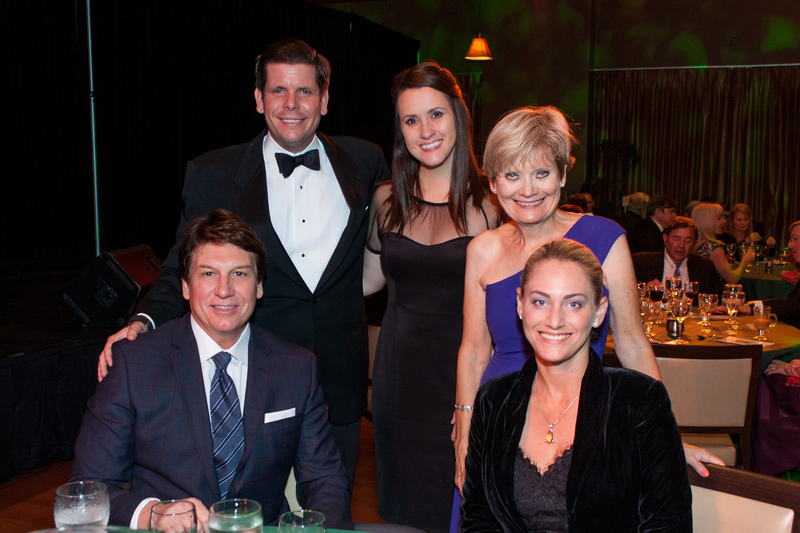 At dinner, hosts Karen Mathieson, current Opera Society President and Linda Balent welcomed Justin Moss, Florida Grand Opera Director of Broward Operations who gave a moving presentation of the memorable moments shared with Patrick and his family. 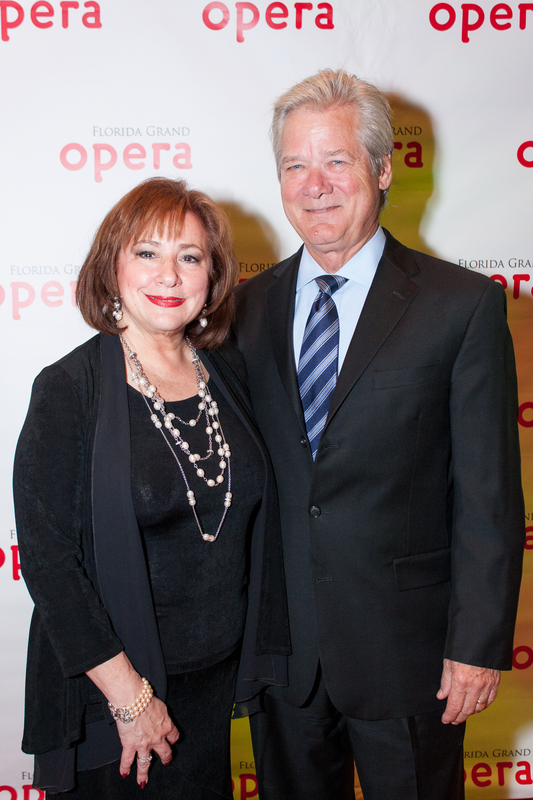 Elliott Flynn, son of Patrick Flynn took the stage and gave a moving tribute to his father and the Opera family. 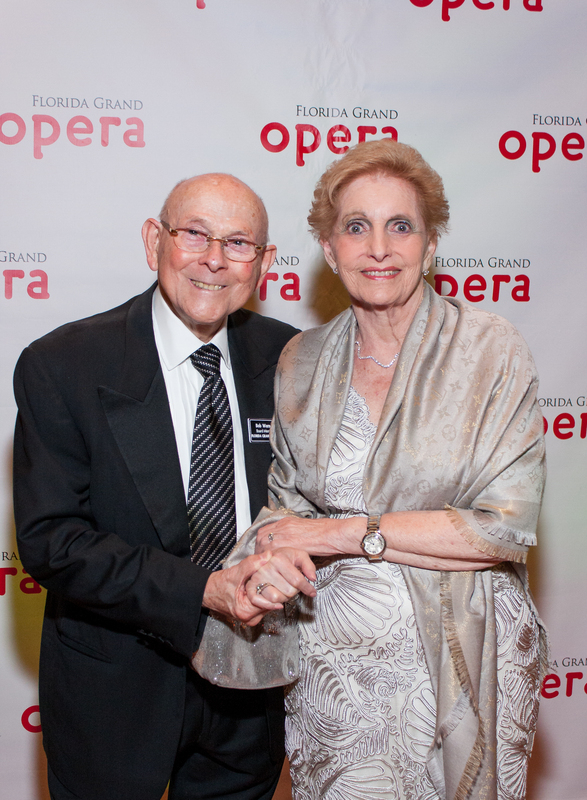 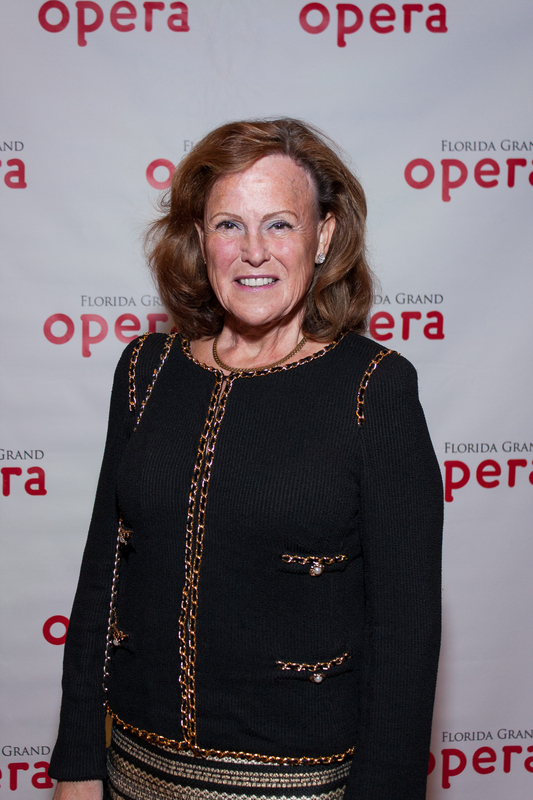 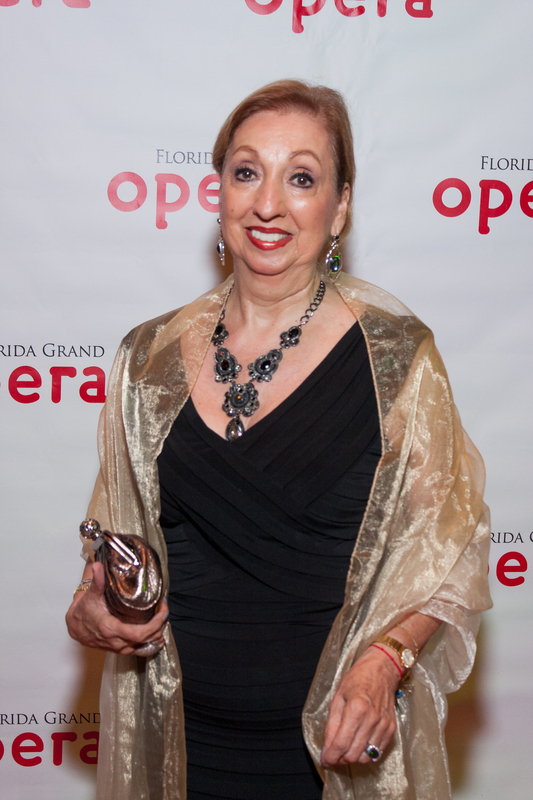 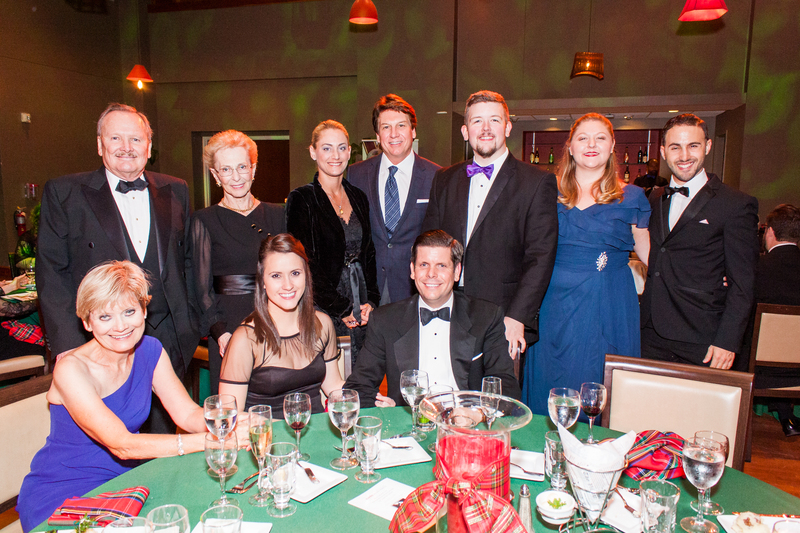 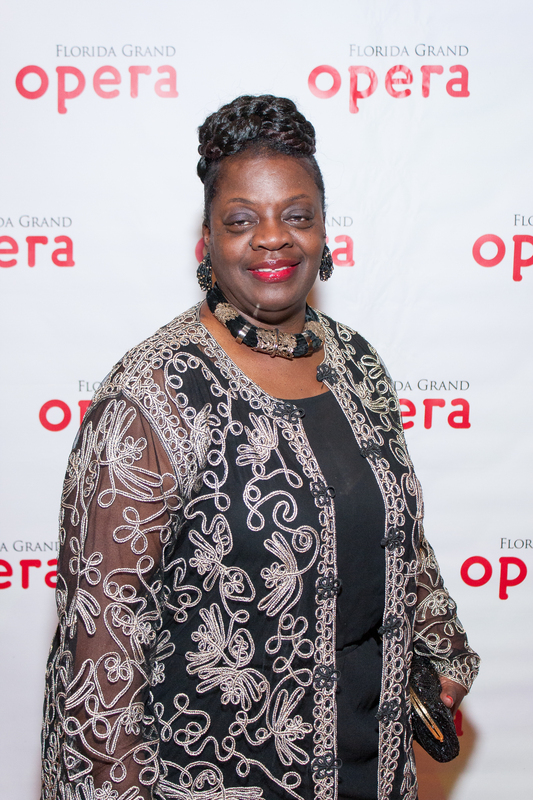 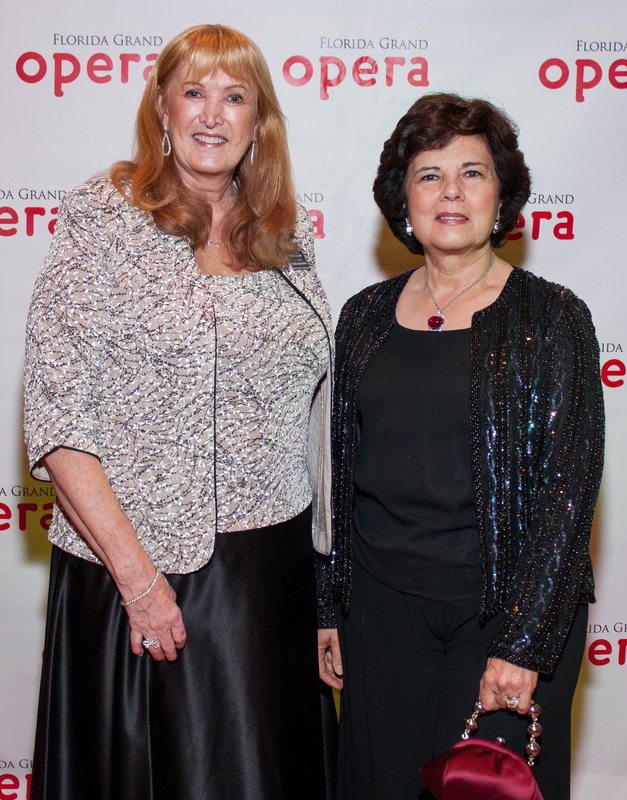 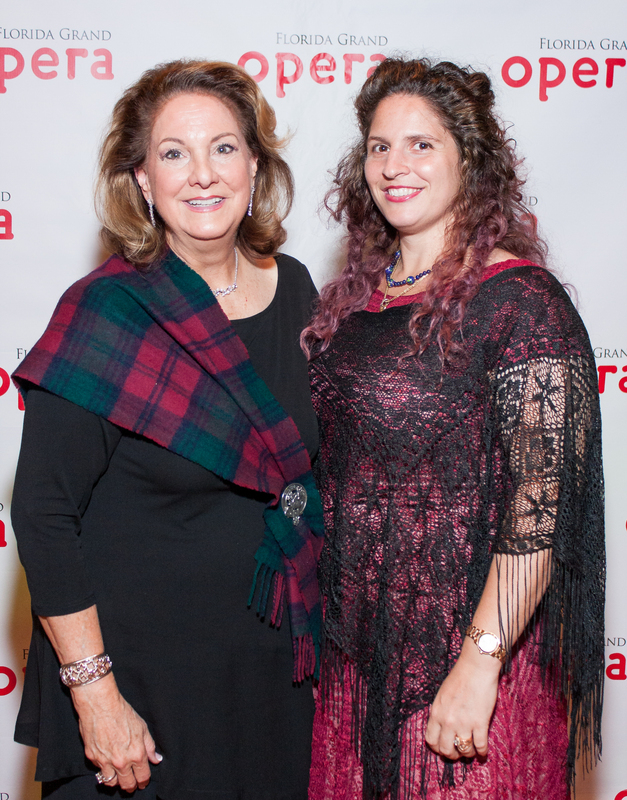 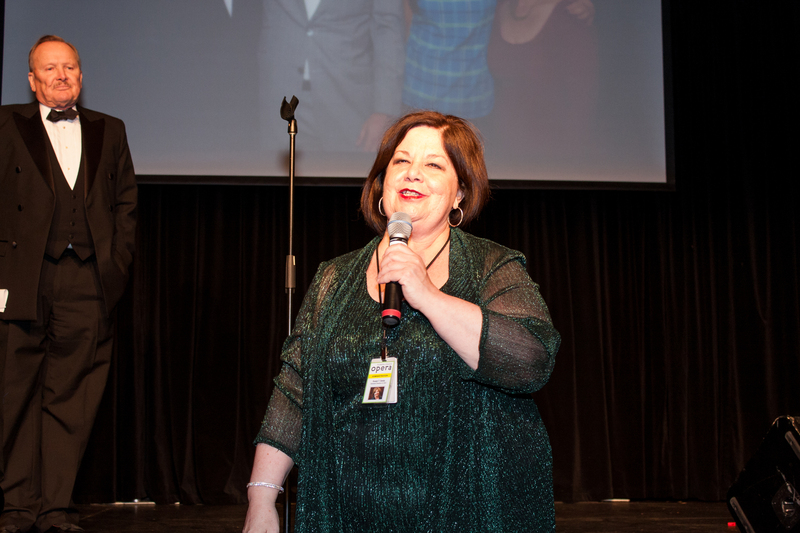 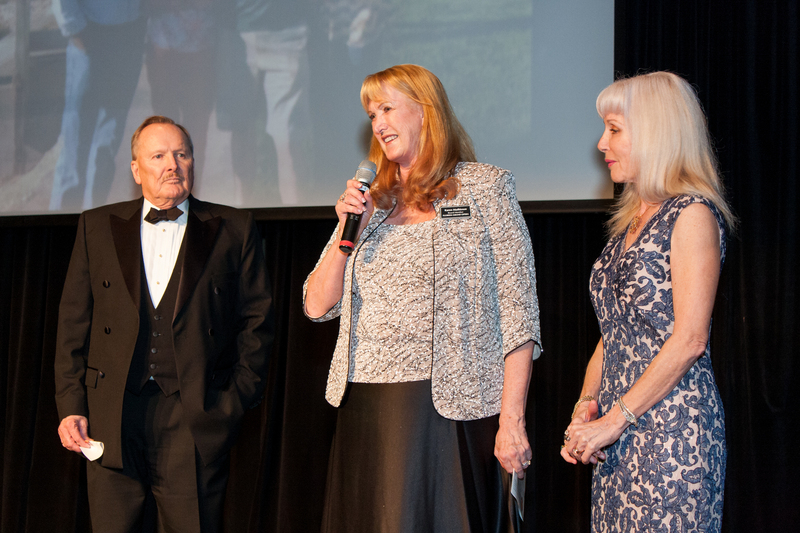 The Opera Society was honored to have Karen, wife of Flynn and close members of her family present. 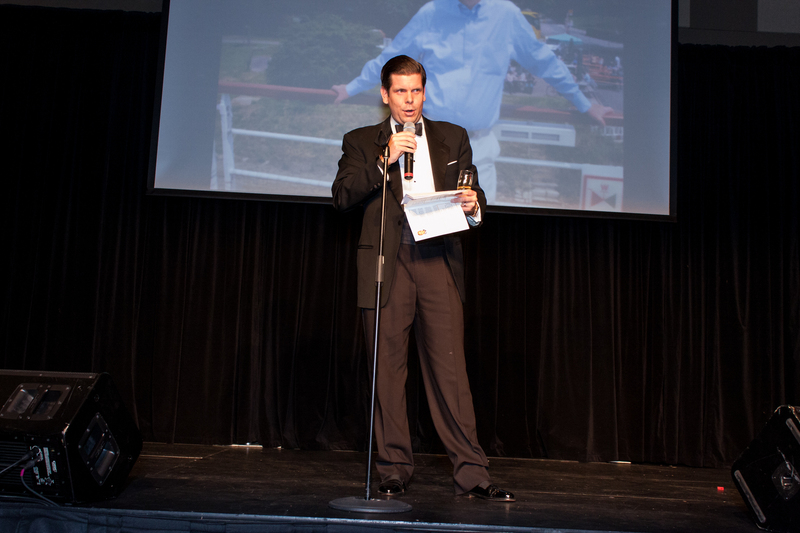 Patrick Flynn lost his battle with Lou Gehrig’s Disease last year. 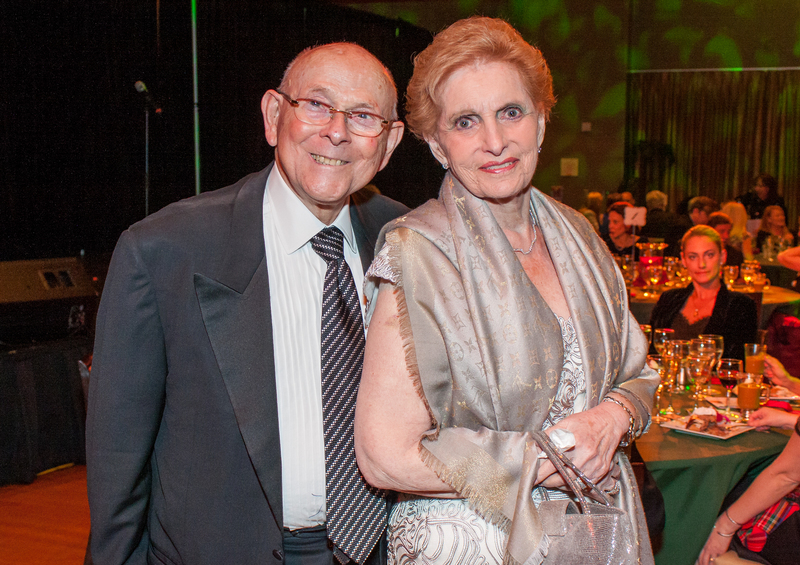 His contributions to this community will long be remembered. 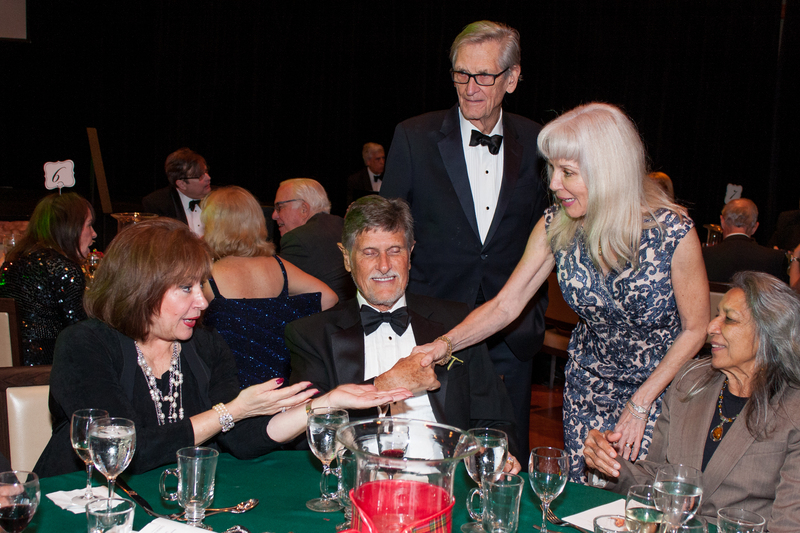 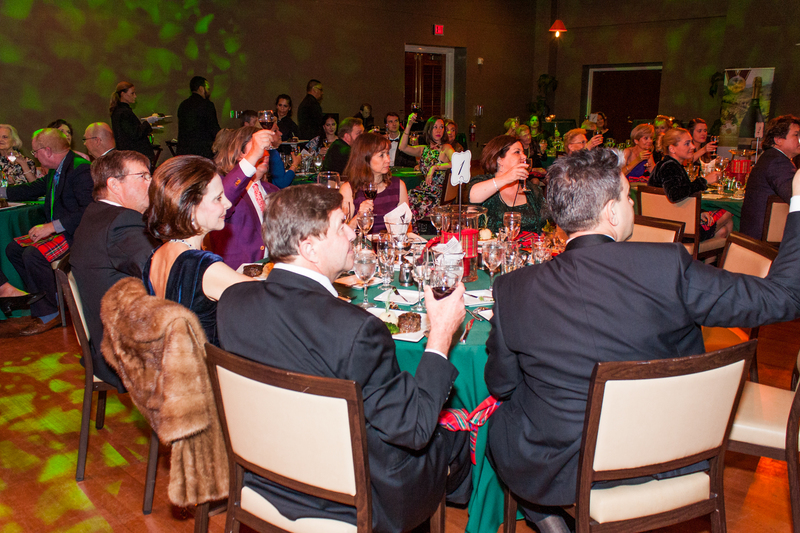 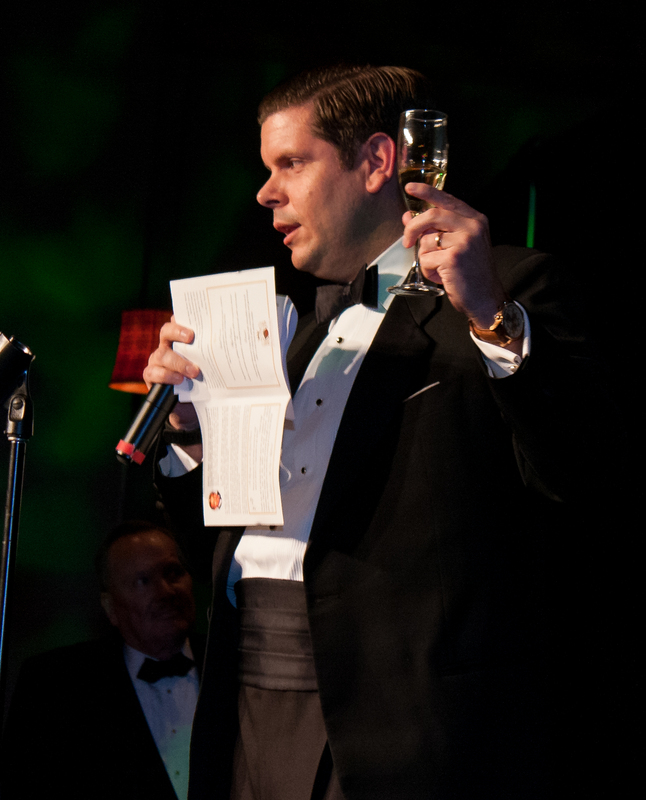 Nearly 200 guests raised a glass toasting what was a life well lived. 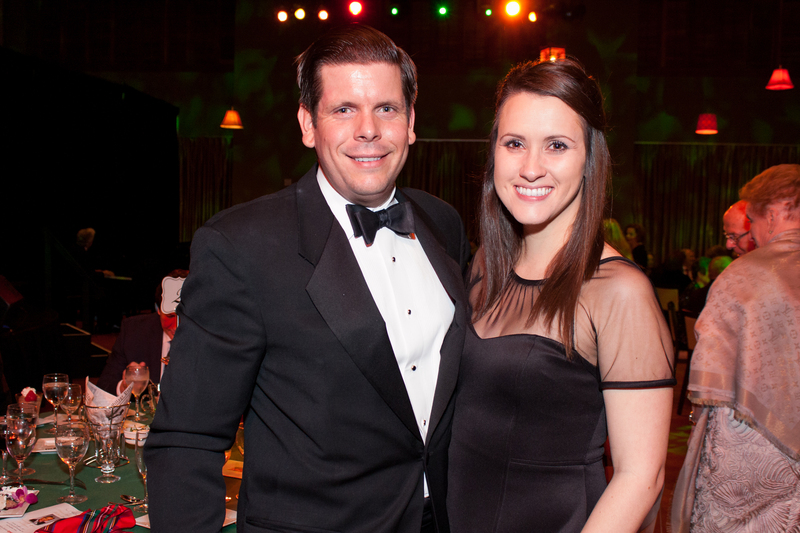 Please enjoy the attached photos courtesy of Downtown Photo.